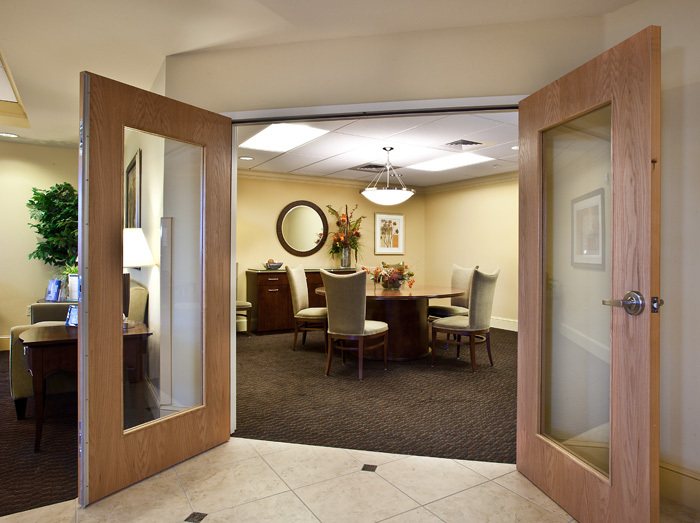 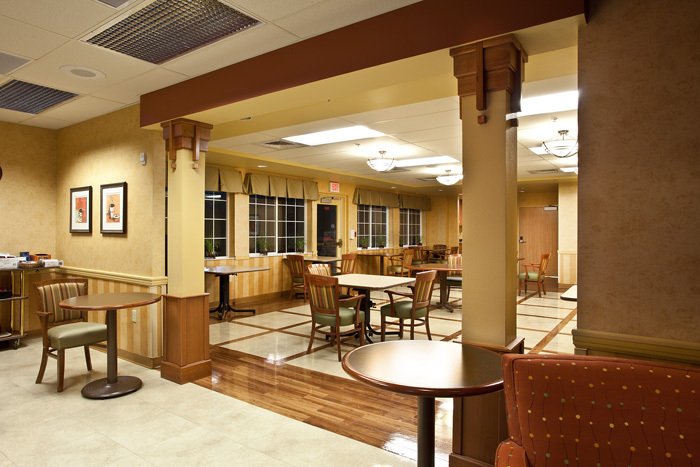 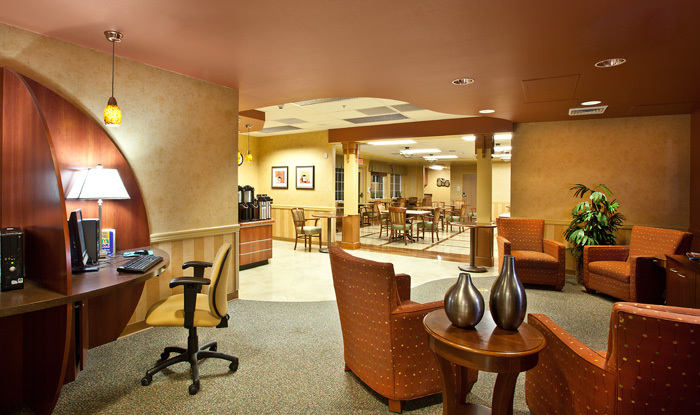 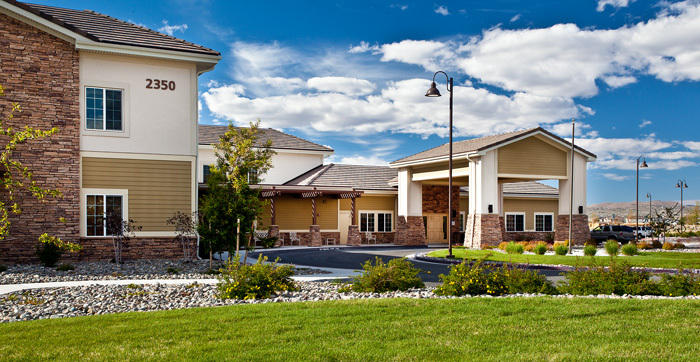 ManorCare of Wingeld Hills is a 120-bed rehabilitation facility in Sparks, Nevada, a suburb of Reno. 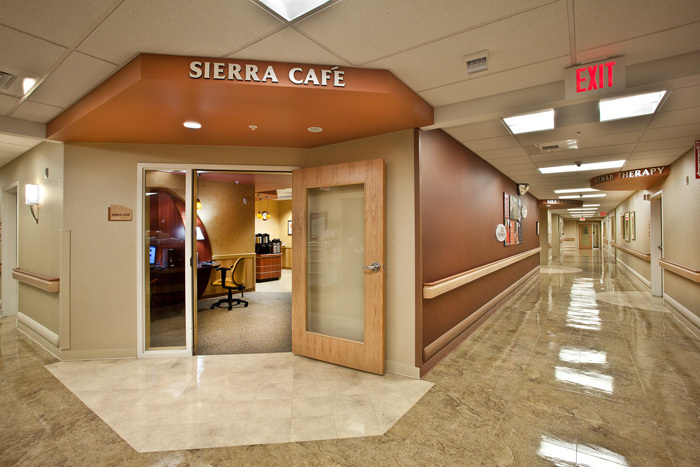 Located one mile west of several fault lines, the building is designed to withstand seismic activity. 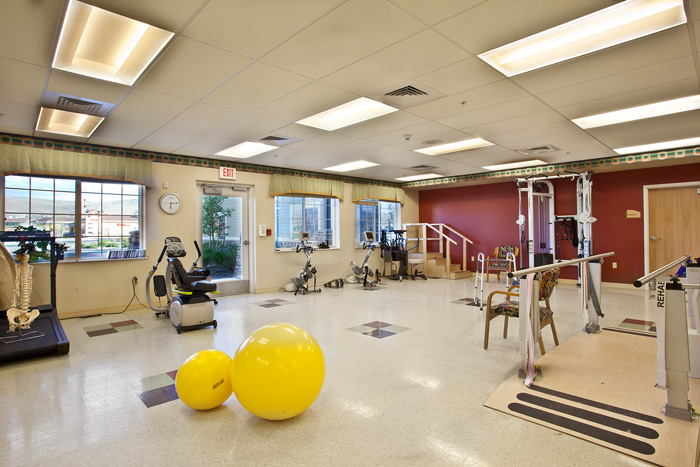 The facility provides state of the art patient care with an emphasis on rehabilitation services. 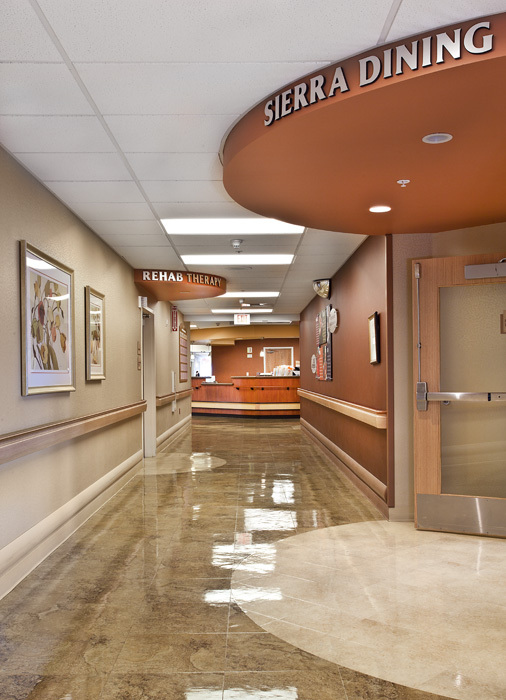 A single story administrative wing with two story patient wings exhibit building materials that are consistent with surrounding structures.